Earlier today, Hamas rockets destroyed a home in Kfar Saba, a city that is filled with a lot of American Jews. I personally stayed there a few weeks just two years ago and visited a Messianic Congregation while there. There were 7 people injured in the home that was hit, but there were no fatalities. (Four small pets were also injured). Israel has a right to defend herself when attacked like this. In response to the attack on Kfar Saba, Israel struck targets across the Gaza Strip, including the offices of arch-terrorist Ismail Haniyeh. Since that time, Hamas has been hitting Israel’s Gaza border with a vengence. Several of Song For Israel’s bomb shelters have been placed near the Gaza border and are being used during these attackis. We are praying many lives are being saved! More bomb shelters are needed in this area. To read more about this or to donate toward our fourth bomb shelter, please click here. 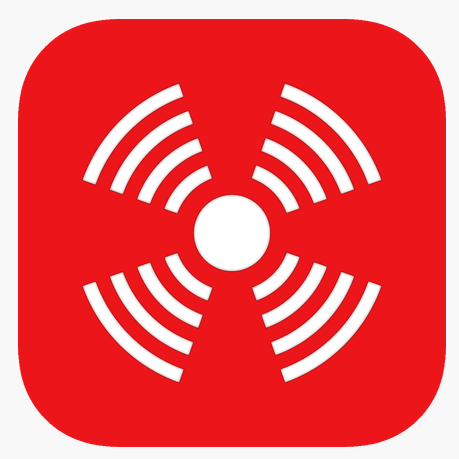 As I write this article, my Red Alert app is still notifying me that rockets are incoming. Please pray that the hostilities end and that this does not escalate further. To learn more about Israeli security and personal insight, join us for the Song For Israel event this Wednesday, March 27th at 7 pm at the Yorba Linda Community Center. Israeli Rabbi Shmuel Bowman will be speaking. Click here for more information. Admission is free. To receive the electronic version of the Song For Israel newsletter, please click here.